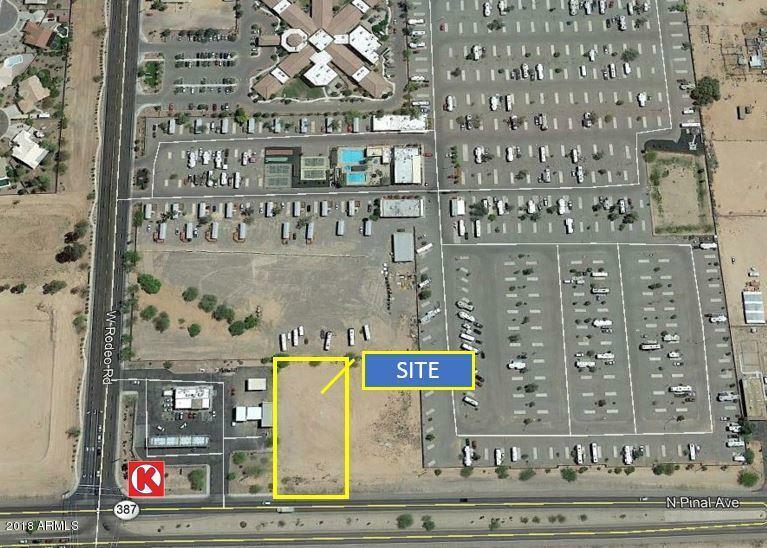 Prime B-2 Business location adjacent to Circle K. Pinal Ave. very busy. Lot has great visibility. 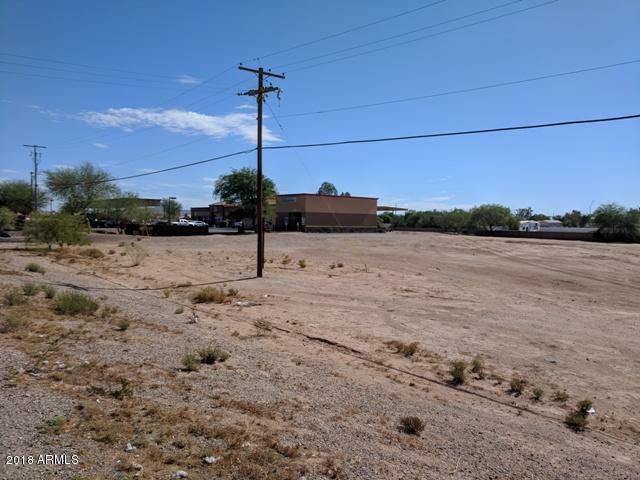 Over 1 acre for this prime commercial lot. B-2 Zoning. Water, electric and sewer to lot line.